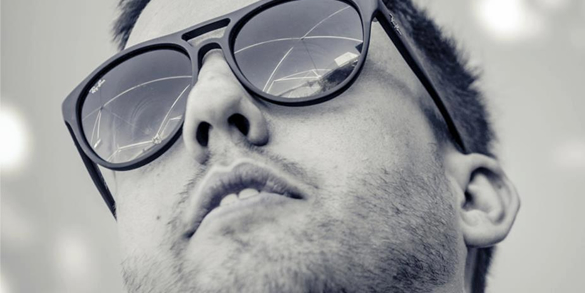 This Maceo Plex nugget is rocketing up the Traxsource Top 10 and rocking the dancefloor. A firm favorite in our office. 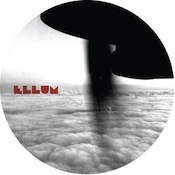 Ellum delivers a late summer anthem with ‘Love Somebody Else’. Eric orchestrated a studio session with legendary hacienda DJ Jon DaSilva to make a new reinterpreted version of the track replaying everything and creating a new melodies and sonsstructure, also managing to track down classic house singer Joi Cardwell to lay down fresh vocals and creating a real floor burner as a result. 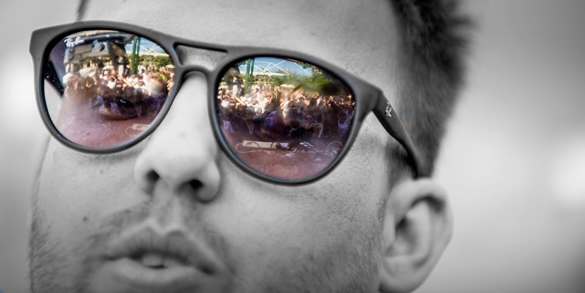 Irresistibly warm, smooth and groovy, ‘Love Somebody Else’ is quite simply massive. 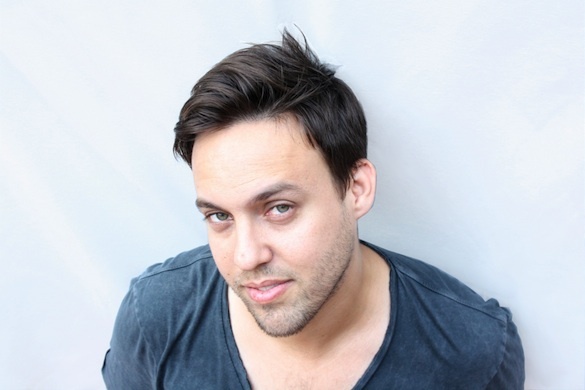 On the flip, Maceo Plex goes it alone and delivers Future Musik – homage to a favourite Closer Musik track that never did see an official release. Kompakt Recordings and Maceo Plex re-imagining and interpretation of their untitled work employs rich layers of molten pads and laid-back hats until a powerful bassline cuts through the calm and Maceos rippling vocals work their magic.